As Blade Runner 2049 is released and before watching the next instalment I wanted to revisit this scene once again, which counts amongst one of the most iconic moment’s in cinematic history and that still stands the test of time. 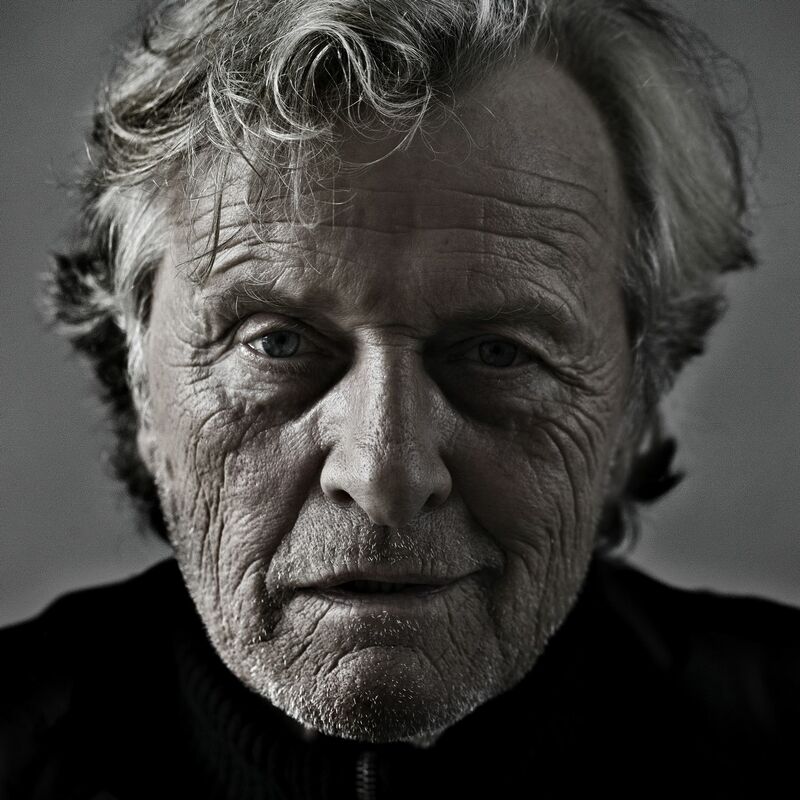 In a recent interview, Rutger Hauer discussed how the scene “Tears in Rain” came together to conclude the film and his character Roy’s journey. The collaborative environment that Ridley Scott created enabled performer’s to bring more input to the character’s and in this case the dialogue. Rutger was looking for what Roy felt and his experience of the world where he was being hunted for being an android, a place that eventually leaves him isolated and alone by the end of the movie. “Spirit, heart and soul” for the androids final moment’s was what he wanted, Ridley agreed to take on whatever “you can add complexity, wickedness” as long he liked it, Rutger actually moved away from some of the original dialogue and focused in a few key lines which resonated with him. “The irony is that all I did in Blade Runner was… and I’m not saying it’s nothing, but it’s so little,” Hauer says of the scene that more or less made his career. It was Hauer’s final addition to the script – the “tears in rain” line – that really sealed the speech’s status; on the day of filming itself, crew members allegedly applauded and cried when the scene was completed. Rutger goes on to add that he believes that most scripts are overwritten in general, which he is right about and moments such as these are drowned in dialogue instead of being discovered. The themes and plot points have been widely discussed and debated over the last few decades, but in essence by saving Deckard as the final act of his existence, Roy demonstrates that he has free will, that he is a fully human being, and thus the enormity of Tyrell, his original creator’s crime against him and the other replicants that leads to Roy killing him after Tyrell rejects his plea for help. I have included some additional text from the final scene below, just before the main soliloquy begins, Roy make references to his existence as a slave, here the roles are reversed as Deckard is at his mercy. Roy Batty, in the moments before his death, understands what it is like to have free will and be human. In terms of roles of a lifetime, Rutger still maintains that it was an honour to be part of the Blade Runner legacy, he seems less convinced as to why the film has been revisited. Will the new Blade Runner be able to even touch the poetry of this scene?